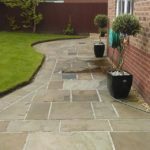 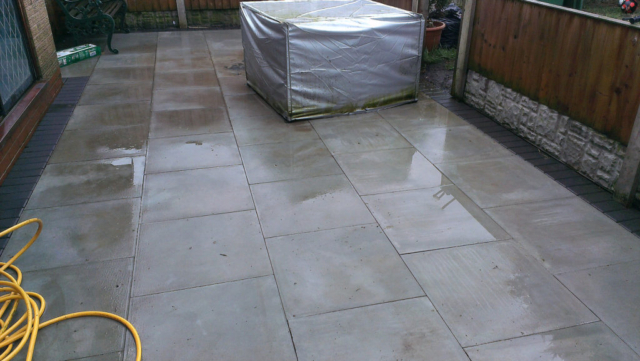 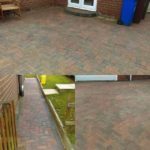 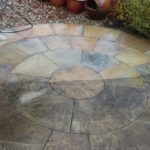 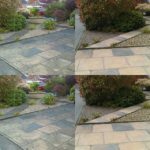 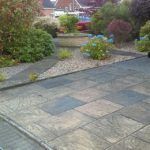 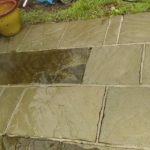 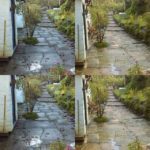 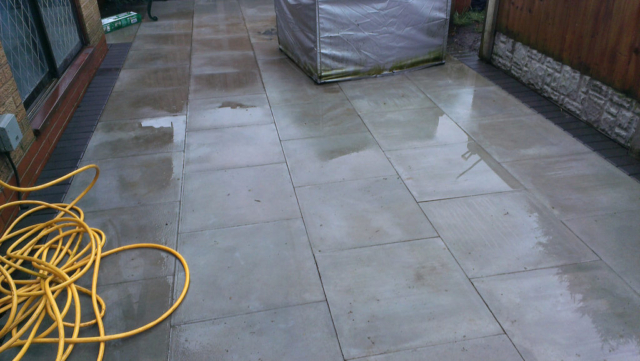 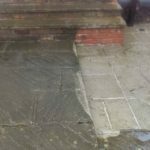 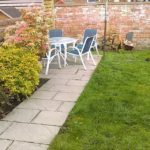 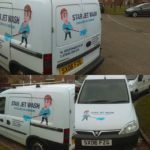 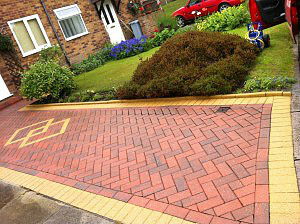 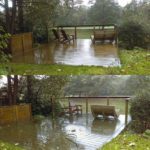 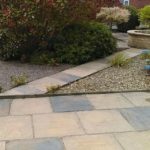 Star Jet Wash – From Driveway cleaning in Huddersfield, to patios, flags, paving, decking and more…. 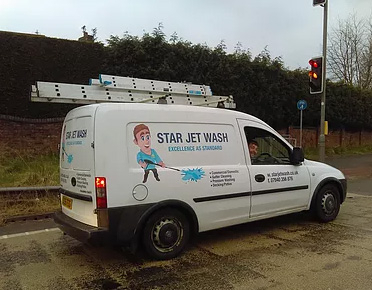 Welcome to Star Jet Wash Huddersfield! 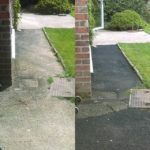 If you feel that cleaning your home is a hard enough chore, you may not be too keen on spending time outside of your home cleaning your driveway. 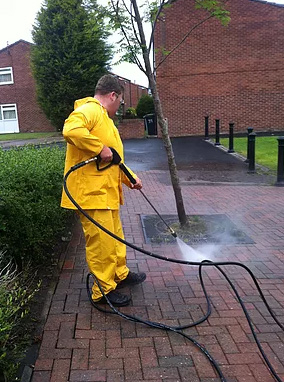 However, it is vital that you devote time and energy to ensuring all of your property is sparkling, appealing and welcoming. 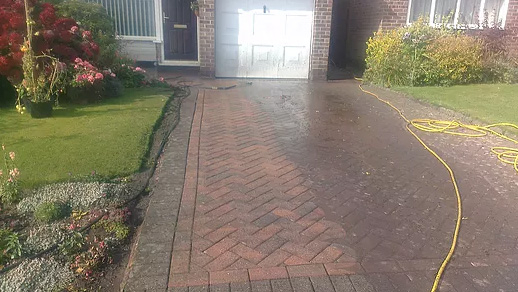 A lot of homeowners take immense pride in offering a warm welcome but if you need help, opt for the best standard of driveway cleaning Huddersfield property owners can find, from Star Jet Wash.
Why do you need a clean driveway? 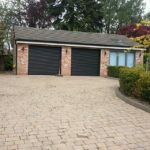 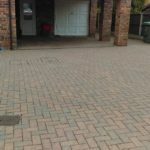 You probably don’t need to have a clean driveway, but there are reasons why you should ensure your driveway is in as good a condition as possible. 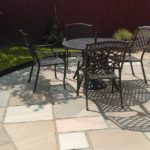 Some people cannot relax if their home or property is out of place. 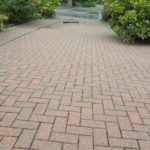 If you find yourself getting worked up or agitated about the condition of your driveway, it is best to clean it and then you can relax. There are also many people who are worried about keeping up appearances. 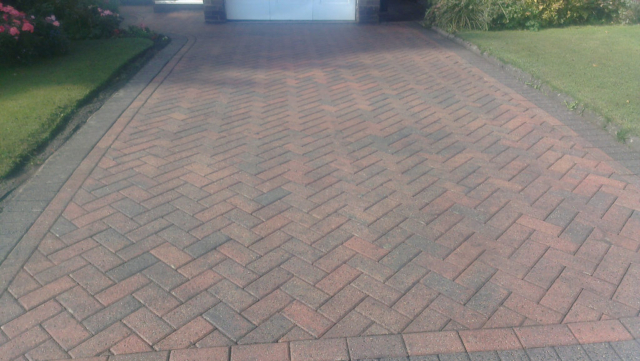 If you have a messy driveway, you might be talked about by your neighbours. 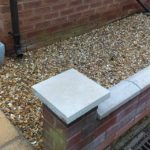 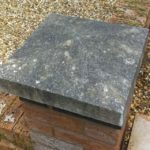 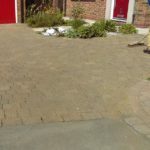 Many people are driven to keeping to keeping their home and garden clean because they are worried about the reaction a messy home will receive in the neighbourhood. 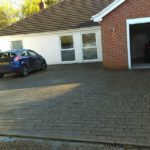 It may be that you focus on the functional reasons for maintaining a clean and well-maintained driveway. 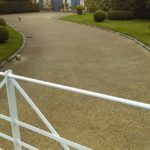 If you have a clean driveway, you don’t need to worry about weeds or moss. 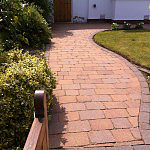 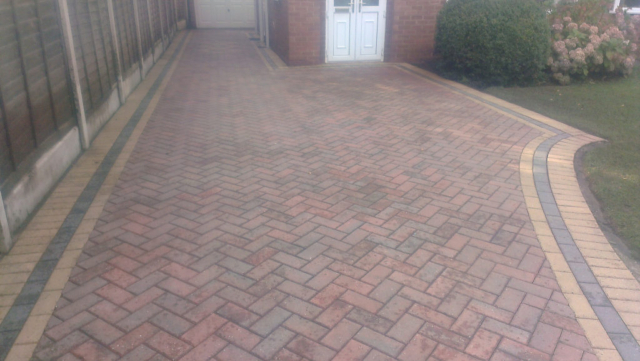 This not only makes your driveway look more appealing, but it can also minimise the risk of trips and falls. 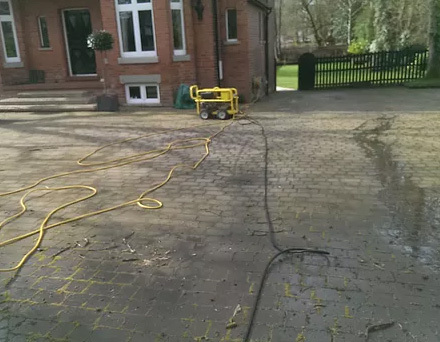 When it comes to feeling confident about the condition of your driveway, opt for the best standard of driveway cleaning Huddersfield homeowners can find from Star Jet Wash.
What stops you from cleaning your driveway? 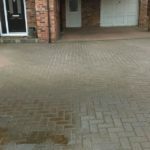 While all these reasons can be overcome, it may be best for you to call on Star Jet Wash and enjoy the finest standard of driveway cleaning Huddersfield residents can enjoy. 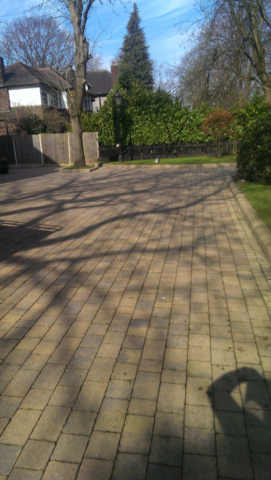 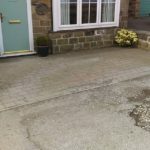 Do you need the best driveway cleaning Huddersfield homeowners can call on? 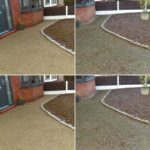 We are delighted to say that we have a skilled and experienced team who clean driveways on a professional basis. 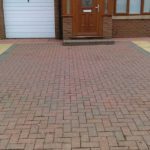 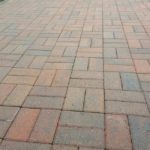 We have invested in the best quality equipment and we used materials that have been proven to clean even the toughest driveways. 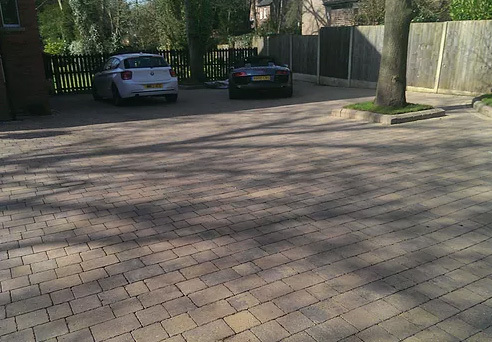 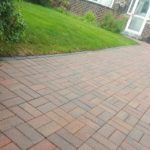 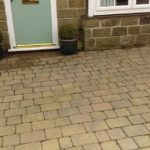 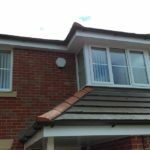 We are very proud to have cleaned many driveways in Huddersfield and as a company, we are committed to helping you, no matter the reasons you have for wanting a clean drive. 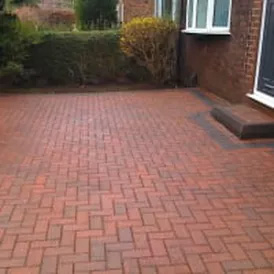 Or indeed, whatever reason you have for not cleaning your driveway! 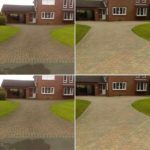 When you need the finest standard of driveway cleaning Huddersfield homeowners can enjoy, choose Star Jet Wash.